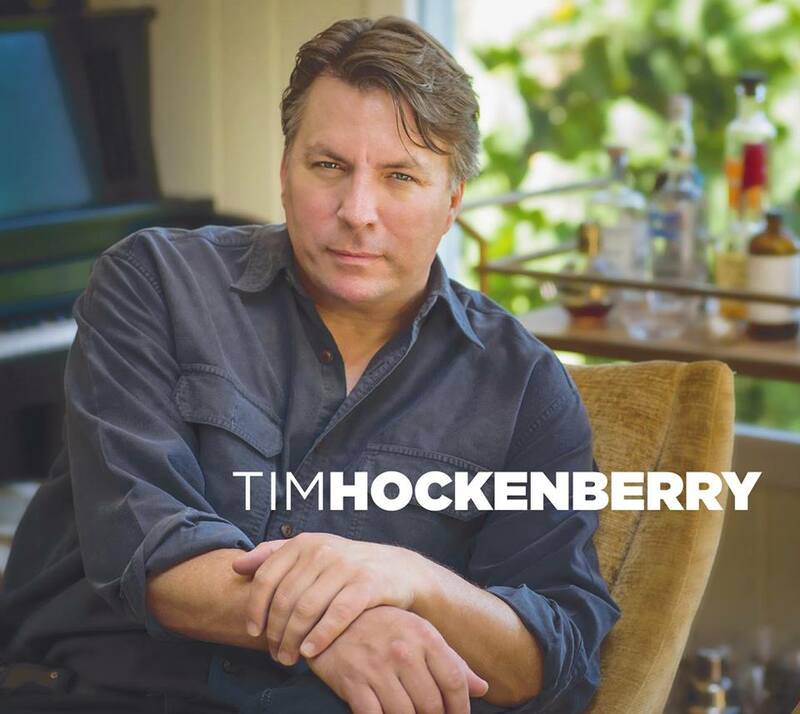 "America's Got Talent" finalist Tim Hockenberry will be releasing his debut album on March 4th through Poignant Records. His weathered voice gives an authenticity to his sound as his songs carry a strong country vibe. The new nine-song release begins with the slow ramble of "Me And You" as Tim co-wrote the song with his son Maxx back in 2012. The gentle touch of "Ease Your Pain" allows Tim to find his way into your heart with his emotional delivery of his lyrics. He brings together the best of country and rock with "Faith In You" as this could be a hit single for Tim along with the acoustic, Americana feel of "Come On Let's Dance." His words have as much of an impact as his voice and his music as in "If The Sky Was To Fall" in which you can't help but listen to every word. The album finishes with the country blues of "This Time By Me." 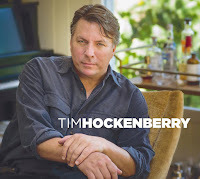 To find out more about Tim Hockenberry and his self-titled debut album, please visit timhockenberry.com. 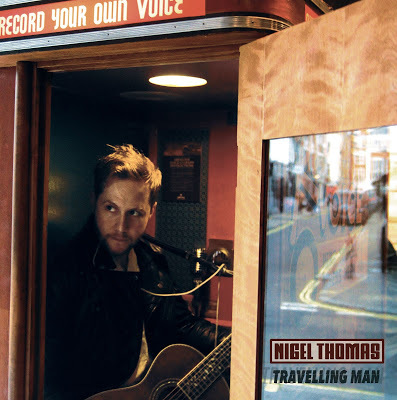 From the U.K. comes the latest release from former Foxes frontman Nigel Thomas titled "Travelling Man." It's a collection of ten songs that Thomas has written during his solo tour of the U.K. and Germany last winter. Beginning with his earlier released single "Fever," Thomas injects a rawness into his sound as simplicity is the key to the success of his songs. He mixes his styles with the big sweeping ballad "Dancing," while "Ghosthunter" has the funk-fueled, garage rock that will make Thomas an indie-music star. The acoustic strumming and harmonies of "Destiny" and "Que Sera" gives him a retro sound that is very much needed in today's over polished pop world. The album closes with Thomas showcases his wonderful songwriting in the "Third Movement." To find our more about Nigel Thomas and his latest release "Travelling Man," please visit nigelsongs.com.